FRANKFORD, Del. – A community got together on Sunday to support thousands of homebound senior citizens in Sussex County who are in need. 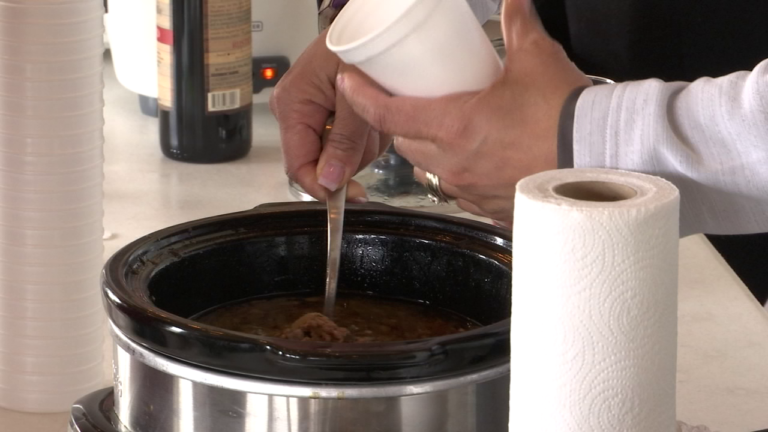 The annual event called the Crock Off Cooking Challenge Benefit brings people from across the region to Salted Vines Vineyard and Winery to support CHEER’s Meals on Wheels program. Attendees could try all sorts of foods like pork soup, mac and cheese and even chowder just by making a donation to the non-profit organization. According to event organizers, the Cooking Challenge has helped raise thousands of dollars. “These events in the community are what funds Meals on Wheels,” said CHEER Roxana Site Manager, Candace Woodgeard. “CHEER is a non-profit establishment, and we really depend on so many donations to go toward helping us help the seniors,” said Woodgeard. Event organizers said they hope to expand this event so they can continue to support homebound senior citizens who struggle with hunger.